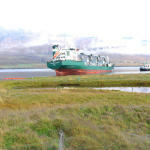 On September 17, the 109 meter long cargo ship Green Freezer ran aground off Fáskrúðsfjörður, Iceland. The Green Freezer had struck onto a skerry. No reports of injuries. 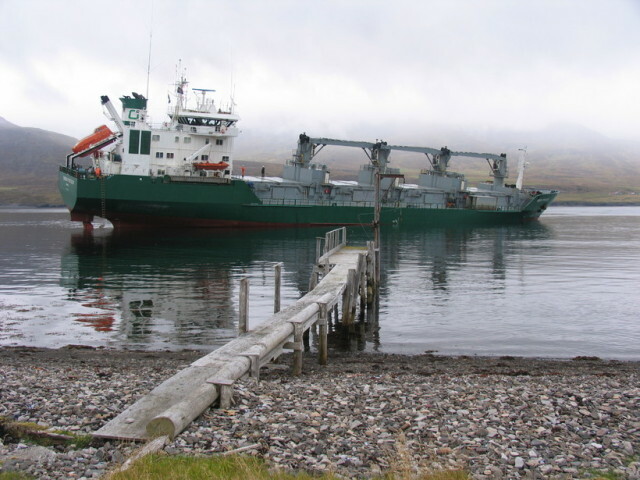 The tanker Laugafell was dispatched to the scene. 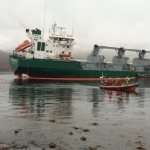 Some 140 tons of fuel oil was pumped off the vessel to help lighten the Green Freezer and reduce the risk of pollution released. 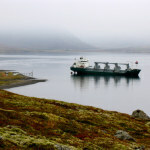 The Icelandic Coast Guard vessel Thor pulled the Green Freezer free on September 20. The oil was then pumped back to the Green Freezer from the Laugafell. 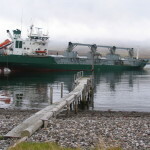 Both vessels proceeded to Fáskrúðsfjörður. No reports of pollution released. 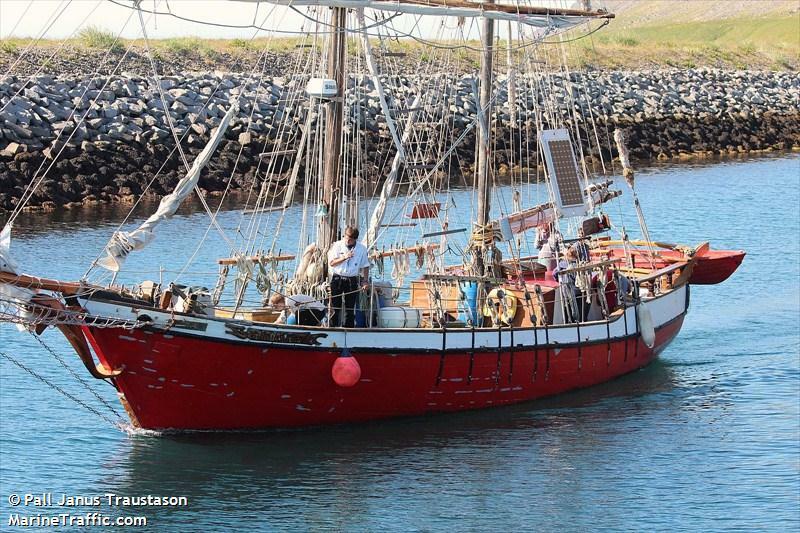 The 15 meter long brigantine Falado von Rhodos sank off Reykjanes, Iceland. The tall ship had encountered heavy seas with waves reaching up to 12 meters. The vessel sent out distress call with the Icelandic Coast Guard responding. A rescue vessel arrived and took all 12 crew and passengers on board. No reports of injuries. The Falado von Rhodos sank a short time later.